The campaign against Labour leader Jeremy Corbyn has been one of the most obvious examples of media bias in politics within living memory. Following the pattern started during the Scottish independence referendum, the mainstream press has launched an all-out assault on Corbyn, often in conjunction with the right-wing of the party. 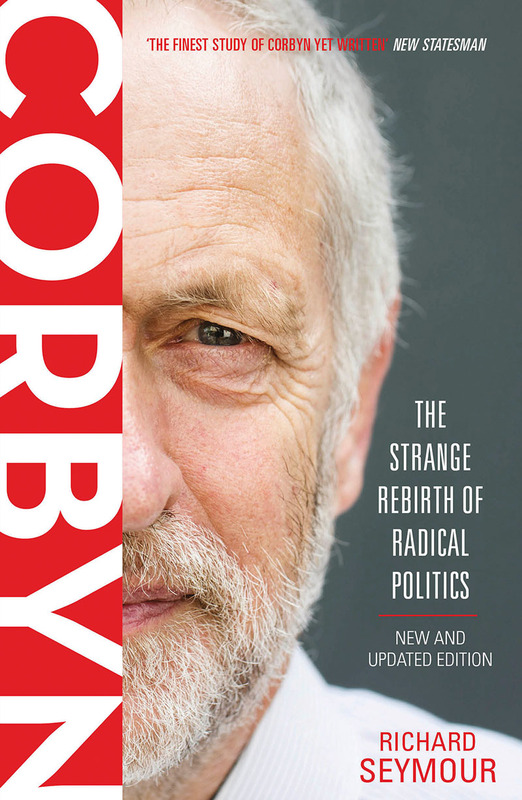 In this exclusive extract from Corbyn: The Strange Rebirth of Radical Politics, Richard Seymour analyses the media campaign to discredit Corbyn's leadership bid and the reasons for its failure. During the campaigns for and against Scottish independence, the leadership of the Unionist ‘Better Together’ campaign comprising both Labour and Conservative parties embarked on an offensive privately dubbed ‘Project Fear’ by the organisers. The idea was, rather than selling the benefits of the Union, to terrify Scottish voters with visions of political and economic chaos should they vote to leave the UK. At its peak, Project Fear brought together leading figures in the state, business and media operators. The Financial Times reported that the government twisted the arms of business leaders – 85 per cent of whom supported the Union – to go public with a series of warnings about economic disaster in the event of independence. Meanwhile, the civil service abandoned its customary pretence of neutrality, as the head of the Treasury Sir Nicholas Macpherson argued that there was no need for neutrality when ‘the very existence of the British state was at stake’. Sir Jeremy Heywood, the cabinet secretary, drafted the Queen’s intervention in the debate, while the Treasury published unusually partisan advice. Research showed that the main broadcast media, above all the BBC, were on board with the fear campaign, overwhelmingly publicising negative claims about independence. A remarkably similar pattern was to emerge in the case of the Left’s capture of the Labour leadership. During the leadership election, three Labour MPs from the party’s right-wing – John Mann, Barry Sheerman and Graham Stringer – called for the process to be halted, claiming to be worried about infiltration by the far Left and Tory trolls. They argued that the new rules under which the election was being conducted made it impossible to vet participants. As Stringer put it, with the influx of registered supporters, ‘We do not know and could never know whether these people support other political parties.’ Sheerman likewise contended that among infiltrators, only a few of the ‘usual suspects’ could possibly be detected by vetting measures. Mann suggested that ‘long-standing members’ might be ‘trumped by people who have opposed the Labour Party’, invoking the danger of a return of the old Trotskyist faction, Militant. The Sunday Times joined in, leading the charge with a front-page story amplifying calls for Harriet Harman to cancel the leadership vote: ‘Hard left plot to infiltrate Labour race.’ The only solid evidence of such a plot was a call by a groupuscule called the Communist Party of Great Britain for members to join Labour and support Corbyn. This was a group whose membership didn’t exceed two dozen, and whose major claim to fame was its weekly news-sheet, recognised among the cognoscenti as the Heat magazine of the far Left. Otherwise it rested entirely on over-heated claims by right-wing Labour MPs and anonymous officials. 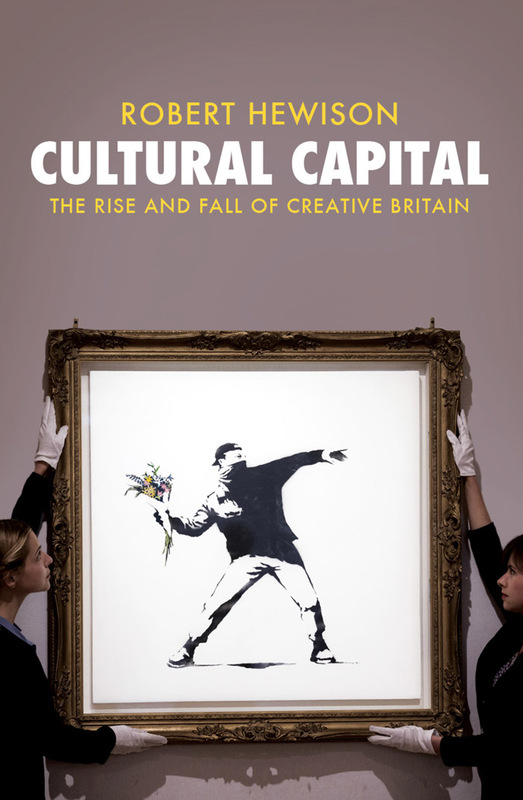 Nonetheless, the piece succeeded in framing Corbyn’s supporters as a deviant demographic, a trope that persists in the punditry of the traditional media. Dan Hodges, a Blairite pundit and former spin doctor who had complained about Corbyn even making it onto the ballot, evoked a distorted image of Labour Party constituency meetings swarming with ‘dozens of proto-Trotskyists ... demanding a people’s revolution, and shouting down anyone who disagrees with taunts of “Red Tory”’. Andy McSmith, a journalist sympathetic to the Labour Right, was less excited about infiltration plots, yet he too rather sneeringly characterised Labour’s registered supporters as ‘£3 day trippers whose idea of political involvement is to log on, vote Corbyn, and tell your mates via Facebook’. In fact, the rules that these people now complained about were exactly the same rules as had been approved over-whelmingly by conference, with 86 per cent of the vote and with opposition largely coming from the Left, in the year before the leadership election. 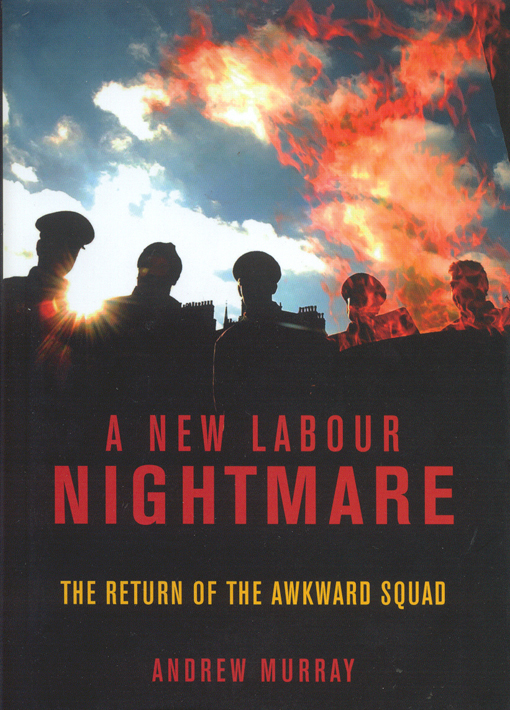 They were part of the wider series of transformations recommended in the Collins Review, which weakened the union link and were welcomed at the time as a radicalisation and deepening of previous Blairite reforms. The logic of such reforms was to achieve a transformation that even Blair could not. Labour, at its inception, federated the institutions of the labour movement into a broad political party, with trade unionists making up the organised core. The New Labour project had been, in part, to replace this federal structure with one in which the organised core was the professional strata that ran the party, while the base consisted exclusively of individualised supporters and members. By weakening the union link, and replacing the levy-paying trade unionists with a mass of largely passive supporters paying a small fee, the party would be anchored firmly in the political centre. 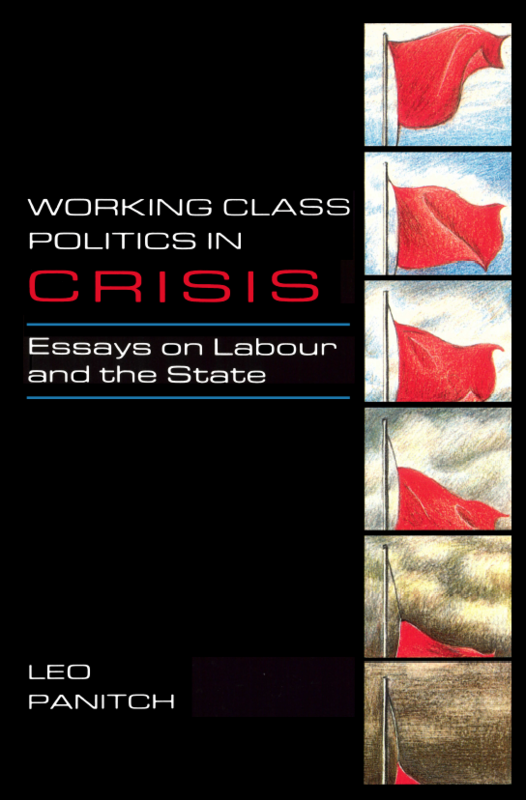 What Labour’s party managers had sought, ironically, was precisely the political day tripper – a cash cow, and voting fodder, but otherwise not likely to make life difficult for the party professionals. If no one at the time worried about the possibility of Trotskyist infiltration, this was because it would make precious little difference to anything even if it did happen. That analysis still holds. Almost 300,000 people signed up as members and registered sup- porters of the Labour Party during the election campaign. The total weight of the far Left in the UK is, based on the acknowledged (and often exaggerated) memberships of its organisations, less than 5 per cent of that total. 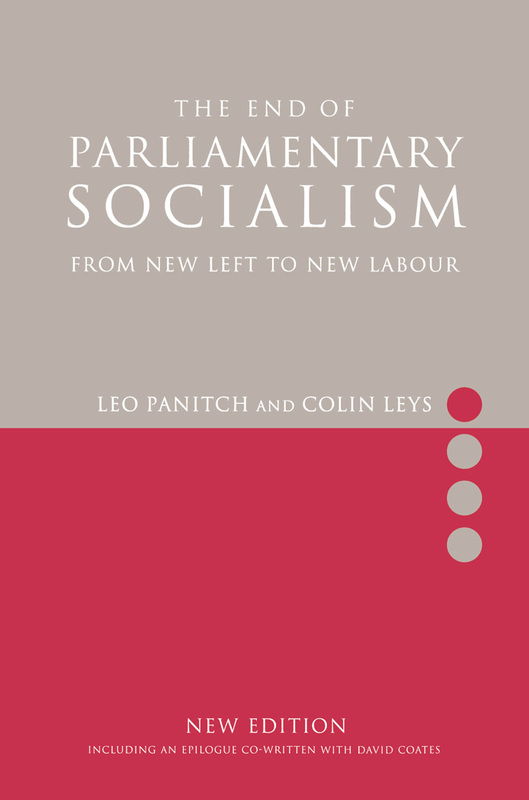 What is more, most of its members wouldn’t be seen dead in Labour – indeed, many of them have spent years eagerly working to replace it with a British equivalent of the Continent’s radical Left parties. Yet, rather than clearsightedly dismissing most of these largely confected complaints of infiltration, the Labour Party management decided to act on them, and began a process of purges. In doing so, they took a fairly broad interpretation of their remit, purging for example the general secretary of the civil servants’ union, the PCS, Mark Serwotka. It is not clear how many were excluded in total. Some alarmist reports, apparently encouraged by acting leader Harriet Harman, who talked up the number of supposed ‘infiltrators’, gave the impression that up to 100,000 people might be purged. The total number of people expelled by the end of the process was reportedly closer to 3,000. Many of those who were banned were targeted for having previously been members or supporters of other centre-left parties such as the Greens. The perfect idiocy of this defies measurement. 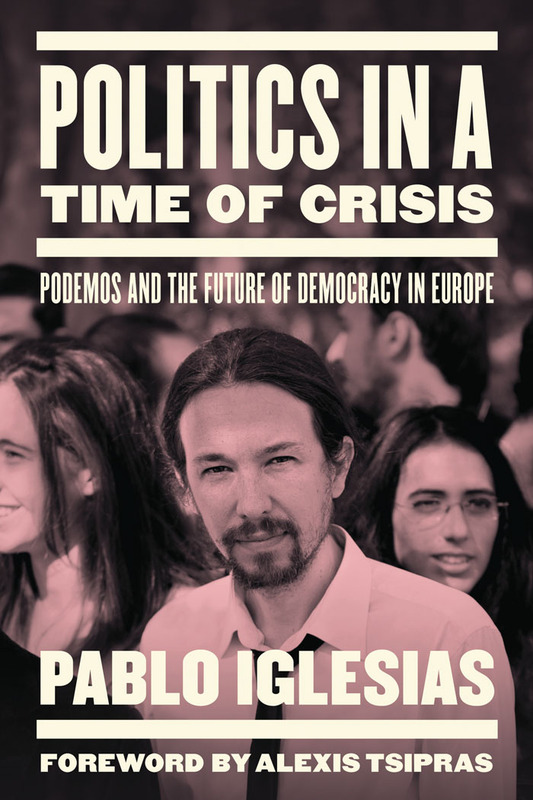 For most young political activists, in an era when party identifications are weaker than they have ever been, and when the electoral system is showing signs of unusual volatility, a degree of political polyamory should be expected. It would be remarkable, and something Labour should regret, if it were unable to win back those who might have dallied in the past with the Liberals, the Greens or the Scottish National Party (SNP) – and odd for a party that used to proudly brag about former Tory MPs it had lured into the Blairite fold. To react to success on this front as evidence of ‘infiltration’, when the party managers know perfectly well that there is no evidence of organised entryism, bespeaks some form of political derangement. Worse, many of those whom were expelled were not driven out for anything as substantive as an impure political past. The party simply had ‘reason to believe ’ that they did ‘not support the aims and values of the Labour Party’. These and similar expulsions appear to have been based on vexatious complaints emailed from local constituency chairs eager to ward off the Corbynite offensive. 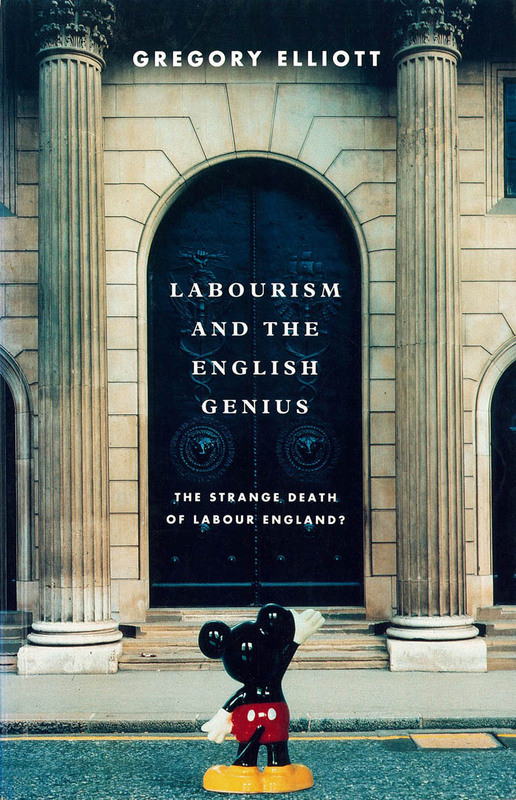 While the Labour Party machinery experimented with excluding party members and supporters on the basis of near-Jesuitical distinctions, the media dutifully advised the public of the coming danger. The near-unanimity of the media’s offensive, supported by the Conservative Party, a section of the Labour Right and actors within the state, was hard to miss. 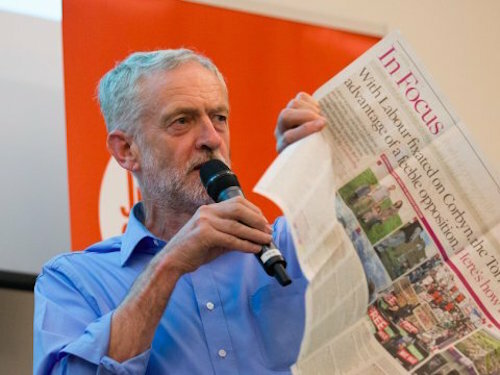 The Media Reform Coalition, set up in the wake of ‘Hackgate’ – the infamous scandal exposing News of the World phone-hacking and the shady relation- ship of the Murdoch press to top politicians and police chiefs – studied the press response to Corbyn’s victory and found that the papers ‘systematically undermined’ Corbyn from the first day of his leadership. A survey of 494 articles across the press found that 60 per cent of the coverage was negative, with only 13 per cent positive. The right-wing newspapers predictably augured ‘chaos’. The Telegraph predicted that union leaders would try to use ‘coordinated strikes and demonstrations’ to ‘topple the Government’, while another columnist warned of Corbyn’s supporters ‘seizing the means of production and distribution directly through strikes and organised demands’. The Daily Mail published a delirious fantasy about Jeremy Corbyn taking office and the first days of his administration, which began: ‘The night sky over London was thick with choking black smoke...’. 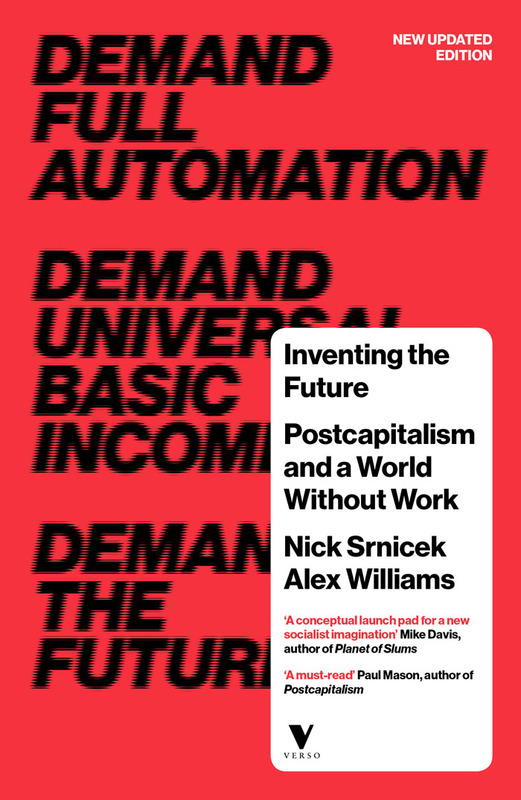 Invoking an indebted basket-case economy torn apart by rioters, demonstrators and revolutionaries, it was practically salivating over the apocalyptic scenario it conjured up. One can’t help but see in such eristic a degree of projection and nostalgic wish- fulfilment: the right-wing yearning for the old fighting days of the Cold War, when they could crush the Left in the name of the Free World. Even the seemingly sober Financial Times was at it, complaining of an ‘air of menace’ stalking Corbyn’s campaign: ‘National socialism, it was once called. One side waves the flag, the other demands a bigger state. 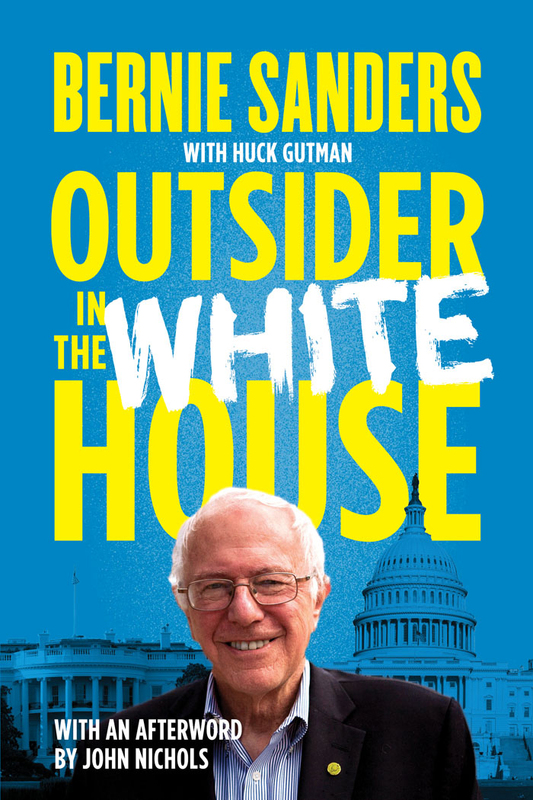 Both rail against outsiders – the right against immigrants, the left against international capitalism.’ Here, the exuberant followers of a bearded, anti-war socialist were found to be analogous to the Third Reich. The Financial Times not only reached the threshold of Godwin’s Law, in three sentences, it also compared powerful multinational capital to the desperate refugees being left to drown in the Mediterranean and subject to racist persecution across Europe. One of the most insidious attacks from the Right was organised by the Jewish Chronicle, edited since 2008 by the Tony Blair-worshipping neoconservative pundit Stephen Pollard. In an article published a month before the outcome, the Chronicle posed a series of ‘key questions Jeremy Corbyn must answer’. Most of these were insinuation, guilt-by-association tactics. So, for example, it queried his links to Carlos Latuff, whom it characterised as ‘the notorious anti-Semitic cartoonist’. Latuff is notoriously pro-Palestinian, but support for Palestine is a far cry from anti-Semitism. Even the Jewish daily Forward con- siders it a ‘stretch’ to call his cartoons ‘antisemitic’. Far more insidious was the attack on Corbyn for supporting Raed Salah, whom the Chronicle depicted as ‘a man convicted of the blood libel’. This was particularly obnoxious, because Salah had been the subject of a deportation struggle, in which these claims of anti-Semitism were used by the government to support his expulsion from the UK. What the Chronicle failed to mention was that Salah won that court case precisely because these claims were shown to be false and based on mistranslations. The fact that Salah was being slandered by the government is the reason why Corbyn, quite the Chronicle’s article provided material for reams and reams of similarly insinuating media attacks, such as Dan Hodges’s claim that Corbyn’s victory would be ‘cheered by terrorists and racists’; and it served as ammunition for Labour’s mayoral candidate Sadiq Khan to attack Corbyn in the Daily Mail for ‘encouraging’ terrorism. The centre-left press had its own lines of attack. The Guardian, a long-standing ally of the Labour Right, played a particularly shoddy role, both in its journalism and its comment pages. Its comment pages were filled with condescension toward Corbyn and his supporters from comment editor Jonathan Freedland, leader writer Anne Perkins, columnist Suzanne Moore (a former eurocommunist pugilist from the pages of Marxism Today) and veteran columnist Martin Kettle (another former Marxism Today writer) – all essentially repeating the habitual refrain of Corbyn’s Labour critics that he and his supporters were obsessed with their narrow concerns and oblivious to his unelectability. Its sister paper, the Observer, was little different, with senior journalist Andrew Rawnsley deriding Corbyn’s ‘promised land’, belittling its ‘fantasy’ politics and invoking Labour’s ‘near-destruction at the hands of the Bennites’. The paper’s editorial repudiating Corbyn finally induced an exasperated response from the Observer’s senior journalist Ed Vulliamy, who wondered why the paper had joined in the chorus of attacks, leaving ‘a lot of good, loyal and decent people who read our newspaper feeling betrayed’. Symptomatically, the flood of disobliging column inches about Jeremy Corbyn in these newspapers was marked by constant harking back to the 1980s. As if nothing fundamental had changed that might bear thinking about. As if the same battles could be re-staged – and indeed, the Guardian gave space to one of Labour’s wealthiest donors to suggest that a Corbyn victory could be met by an SDP-style split. As if those rallying to Corbyn might not be responding to the problems of twenty-first-century Britain. As if part of the problem might not be the palpable inadequacy of the candidates whom liberal commentators seemed to think had a right to win, regardless of the paucity of their campaigns. One is entitled to wonder who it is here who was really stuck in the past, and really mired in self- serving fantasy. One of the main methods of obloquy from the centre-left papers – aside from the claim that Corbyn’s supporters were either spaniel-eyed naïfs, gently prancing around in cloud cuckoo land, or dangerous ideological zealots – was to bait Corbyn’s supporters as sexist. The Guardian had backed Yvette Cooper for the leadership, partially on the grounds that she would be the first female leader, bringing ‘down-to-earth feminism’ to the role, and challenging austerity policies that hurt women. Its leading columnist and former Social Democratic Party (SDP) star Polly Toynbee seconded the endorsement, announcing: ‘Labour needs a woman leader.’ This prompted a reply by the seasoned feminists Selma James and Nina Lopez, who pointed out that Cooper not only supported ‘sexist austerity’ but had also implemented it in government, abolishing income support and extending work-capability assessments for the sick and disabled. Nonetheless, having supported Cooper as a ‘feminist’, it didn’t require much imagination to notice that Corbyn was not female and thus to indict his supporters ‘brocialists’. Suzanne Moore complained that as Corbyn was ‘anointed leader’ – that is to say, elected leader – ‘not one female voice was heard’. The remarkable thing about this complaint was that Corbyn won among women by a landslide. The polls showed that 61 per cent of women eligible to vote in the election supported Corbyn, while the two female candidates, Liz Kendall and Yvette Cooper, gained 4 per cent and 19 per cent respectively. The polling company YouGov pointed out that ‘women who are eligible to vote are dramatically more likely to vote Corbyn than men’. What Moore meant was that she hadn’t listened to the women who supported Corbyn, an important distinction. This campaign spread to the Independent, which published a surreal piece headlined, ‘If it’s truly progressive, Labour will have voted in a female leader – regardless of her policies’. It was also mirrored in the Telegraph, which gleefully wondered if Corbyn had a ‘women problem’. Cathy Newman, a Channel 4 News reporter who had recently made headlines by falsely reporting an example of sexist exclusion at a mosque, authored a piece for the Telegraph which sneered: ‘Welcome to Jeremy Corbyn’s blokey Britain – where “brocialism” rules’. Newman’s complaint did not concern policy, on which Corbyn was difficult to attack, but representation. She alleged that none of the ‘top jobs’ went to women. Corbyn’s shadow cabinet, it must be said, was notable for being the first to have more than 50 per cent of its posts occupied by women – as opposed to the pathetic 22 per cent representation that women have in wider public life. The shadow ministries of Defence, Business, Health, and Education were all run by women. The shadow cabinet was, in other words, more gender-egalitarian on this front than any previous Labour shadow cabinet. It is perfectly fair comment to lament that important posts such as shadow chancellor have never been held by a woman, but the force of the point is blunted if it is simply used in an opportunistic way to belabour Corbyn. Likewise, the New Statesman’s effort to pour cold water on Corbyn’s victory, with the headline ‘Labour chooses white man as leader’, would have been far more convincing if the publication had not generously supported every previous white man elected as Labour leader. Another major theme of the ongoing campaign was Corbyn’s supposed unelectability. A typical example of this was the Independent’s misleading story, originally accompanied by a false headline that read: ‘Jeremy Corbyn “loses a fifth of Labour voters”’. The substance of the story, care- fully obscured within prevaricating formulations, showed something completely different. Sixty-three per cent of Labour voters said they were more likely to vote Labour in the next election with Corbyn as leader, as opposed to 20 per cent who said they were more likely to vote Conservative. Over a third of SNP voters, approximately a third of Liberal Democrats, about one-fifth of UKIP voters and 8 per cent of Tories were more likely to vote Labour with Corbyn as Labour leader. And four-fifths of Tory voters were more determined to vote for their own party, just under a fifth of SNP voters would be more likely to vote Tory, while a third of Liberals and 40 per cent of UKIPers would be more likely to vote Conservative. Corbyn had not lost voters: he had polarised them in a new way. The class valence of Corbyn’s supposed unelectability varied, depending on whom one was listening to. According to an opinion piece in the Telegraph, Corbyn’s ‘sub-Marxist drivel’ showed that he had ‘no understanding of the British people’, whose great middle class had no need of the types of Leftist reforms he proposed. A similarly splenetic piece in the Guardian held that Corbyn’s Labour was so ‘poncified’ that working-class voters had turned off in droves. These claims reached a comical zenith during an otherwise unremarkable by-election. The Times had insisted that Labour was ‘counting the cost’ of Corbyn’s peacenik antics in Oldham, where a UKIP challenge was ready to reduce Labour’s majority to a margin of error. John Harris, in a video report from Oldham for the Guardian, held that ‘Corbynmania’ was about to collide with ‘reality’. Corbyn’s leadership was ‘looking increasingly fragile’, Harris averred, and cited an encounter with an anti-Corbyn Labour voter to suggest that perhaps the only remaining Labour voters would be the hardened tribalists who put the party first. There being no polling in this by-election, journalists relied on a combination of anecdotes, vox pops and their own prejudices. In the end, Labour held the seat not only with a sizeable majority of over ten thousand, but increased its share of the vote with a 7.5 per cent swing in its favour. The anti- climax was palpable, and the Telegraph wondered whether ‘Muslims worried about war’ might not be to blame for the victory. Other hit pieces strained for effect. For example, a story in the Telegraph – a paper that, more than any other, has been out for Corbyn’s blood – referred to claims that Corbyn had a consensual relationship with Diane Abbot in the late 1970s as ‘damaging’. Janet Daley of the Telegraph recounted a horror story from Haringey in the seventies in which Jeremy Corbyn, as a local councillor, may or may not have been indifferent to the squatters residing in a house next to hers. Anne Perkins of the Guardian, with a tone so stiff as to be almost beyond satire, complained that Corbyn had not sang the national anthem at a commemoration service: ‘it is his job to sing it’. The Sun published a false story alleging that Jeremy Corbyn was a ‘hypocrite’ since, as a republican, he was willing to bend his knee and kiss the Queen’s hand in order to secure state funds for Labour. This was complemented by another Sun ‘scoop’, claiming, again falsely, that Corbyn ‘refused to bow’ to the Queen, in an apparently trivial defiance of protocol. Such contradictory characterisations suggested something of an internal conflict in the smear department: was Corbyn an inflexibly, excessively principled left-winger, or a conniving opportunist? This dreary sequence of contrived stories reached peak absurdity with the media’s extraordinary attention to Corbyn’s precise comportment in the laying of a wreath at the Cenotaph, with piece after piece suggesting that his solemn nod of the head was not quite solemn enough. As the government prepared for war in Syria, and Corbyn tried to rally his MPs to oppose it, pro-war Labour MPs continued to generate tittle-tattle for the press. For example, as the parliamentary vote neared, these seasoned warriors – closets groaning with skeletons, minds keenly attuned to the location of buried bodies – suddenly discovered an extraordinarily delicate temper when faced with criticism, online or offline. News reports listed examples of ‘bullying’ and ‘intimidation’ of pro-war MPs, such as pro- testers gathering outside the constituency office of Peter Kyle MP; an email sent to Labour MPs by someone claiming to be a Labour Party member to the effect that, if they voted for war, they would face votes of no confidence in their constituencies; a Labour councillor suggesting that MPs who voted for war should face re-selection ballots; a tweet sent to Stella Creasy pointing out that ‘in the digital age there is a lot more accountability to voters’; Labour MPs being called mean things such as ‘war-monger’, and ‘red Tory’; and finally, in December 2015, a news story emerged, based on social media rumours, that anti-war protesters had marched past Stella Creasy MP’s home. As it transpired, the story was wholly untrue, but it provoked a series of denunciations of ‘bullying’, and calls from Deputy Leader Tom Watson to expel any Labour members who were found to have participated. A perverse logic thus unfolded, in which Labour MPs, claiming to be victimised, bullied and threatened with ex- communication, demanded that activists with whose politics they disagreed be victimised, bullied and purged. Without evidence to support their case, MPs launched a campaign to force Corbyn to disband the nascent Labour left group Momentum. They were not able to inculpate the group in any bullying, but feebly suggested that some of its members probably were involved – and thus the leader of the Labour Party should act with monarchical haste to crush the insurgents. These frivolities were interwoven with another, ongoing line of attack. The Tories had responded to Corbyn’s victory with a series of messages and social media memes designed to identify Corbyn as a threat to ‘national security’ – or, less euphemistically, as an anti-British weirdo who doesn’t know how to bow properly at the Cenotaph, won’t sing the national anthem, will not (or, nefariously, will) kiss the Queen’s hand, and has a romantic affiliation to the nation’s enemies. Characteristic of this obnoxious campaign was a Telegraph piece by Tory MP and former soldier Tom Tugenhat, who expostulated that Corbyn was a terrorist ally who ‘wants to see Britain defeated’. But far more alarming were the interventions by the military leadership in this debate. The first came via the Sunday Times, which published without comment or criticism the statements of an unnamed senior army general who claimed that a Corbyn government, if it abandoned Trident and cut military spending, could be subject to an armed forces mutiny. The fact that this was not widely regarded in media or Westminster circles as an outrageous attack on democracy, suggested that at least some of the British media was prepared to take a positively Venezuelan turn, allowing itself to become a mouthpiece for the most belligerent elements of the anti-Corbyn chorus. Later, as the campaign over Trident heated up, the chief of staff of the British armed forces used an appearance on the BBC to state that he would be worried if Corbyn’s views were ‘translated into power’. This was an explicit and probably planned breach of neutrality, but more notably it was then defended by Corbyn’s own shadow defence secretary, whose differences with Corbyn on Trident had been made clear. No discipline was applied to the chief of staff. Here, then, were all the classic ingredients of a ‘Project Fear’ campaign: a toxic combination of falsehoods, insinuation, trivialisation, scaremongering, and pointed political interventions by the supposedly neutral apparatuses of the state. By and large, it did not work. This is not to say that it went without benefit for those undertaking it. Corbyn would have to struggle under any circumstances to define a radical agenda that would work in modern Britain, win the media battles to gain a voice for his objectives and assemble a viable electoral coalition behind it. In the context of ‘Project Fear’, he and his allies have had to navigate an almost daily sequence of contrived outrages, neutralise hundreds of petty but toxic talking points, and continually negotiate a truce with his own back benchers. Yet Corbyn won by a mile and remains in the leadership with the over- whelming support of the party membership. Despite dire predictions, there has not been a crash in the Labour vote, although it has not markedly improved either. The fact that Corbyn’s opponents have been unsuccessful thus far suggests that there ’s something they’re missing.